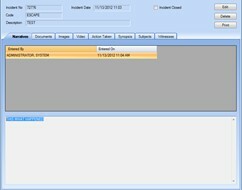 The incidents module provides complete tracking, recording and retrieval of incidents happening in the jail. 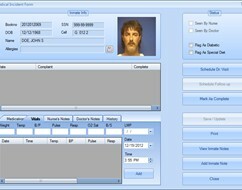 Users are provided the ability to attach images, video, and audio clips with individual incidents. 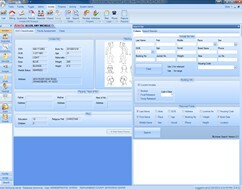 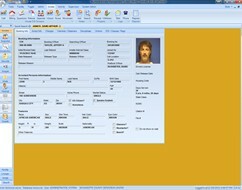 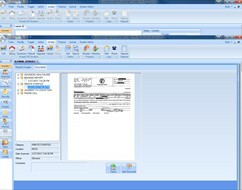 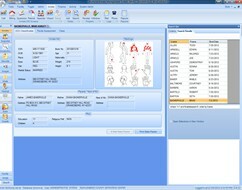 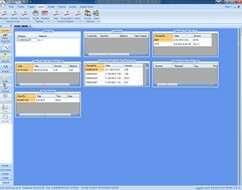 Combined with the scanning module, users can scan documents and attach them to incidents. 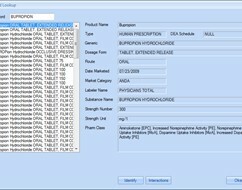 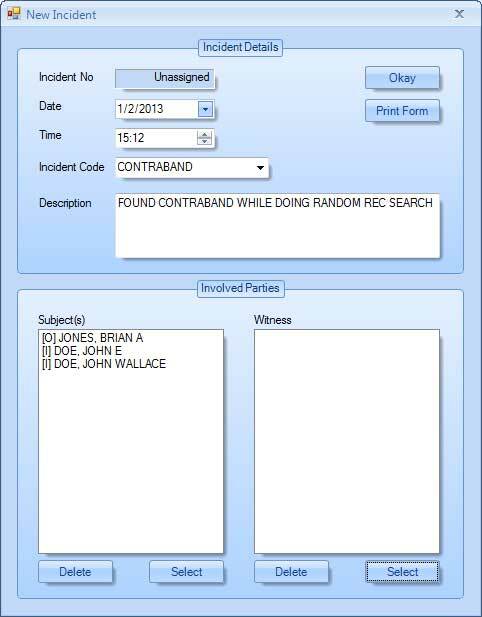 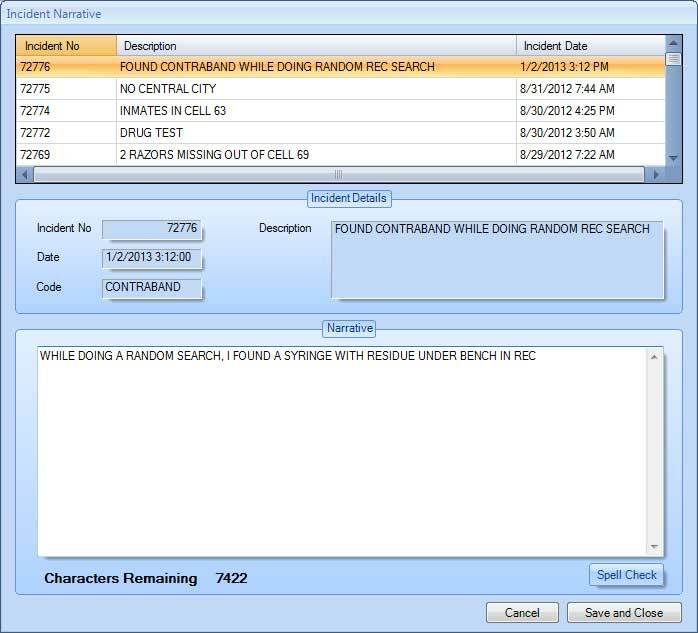 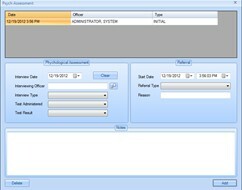 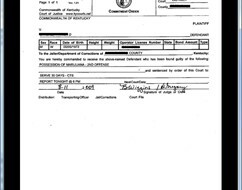 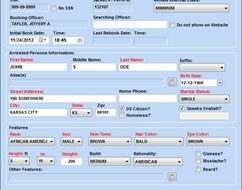 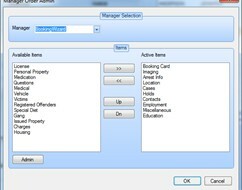 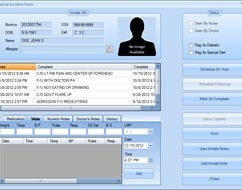 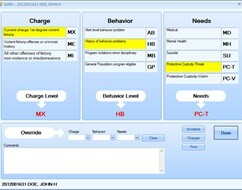 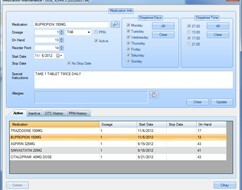 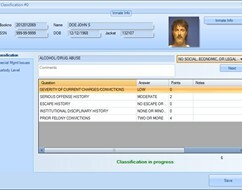 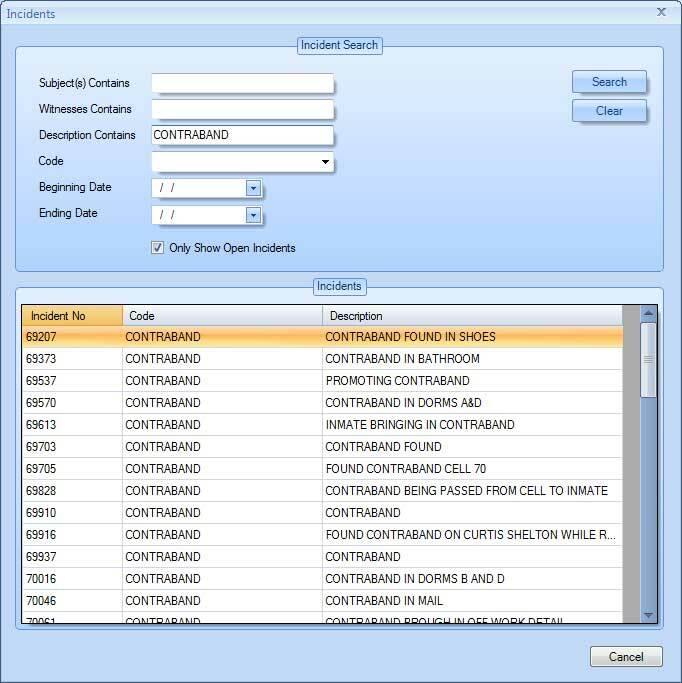 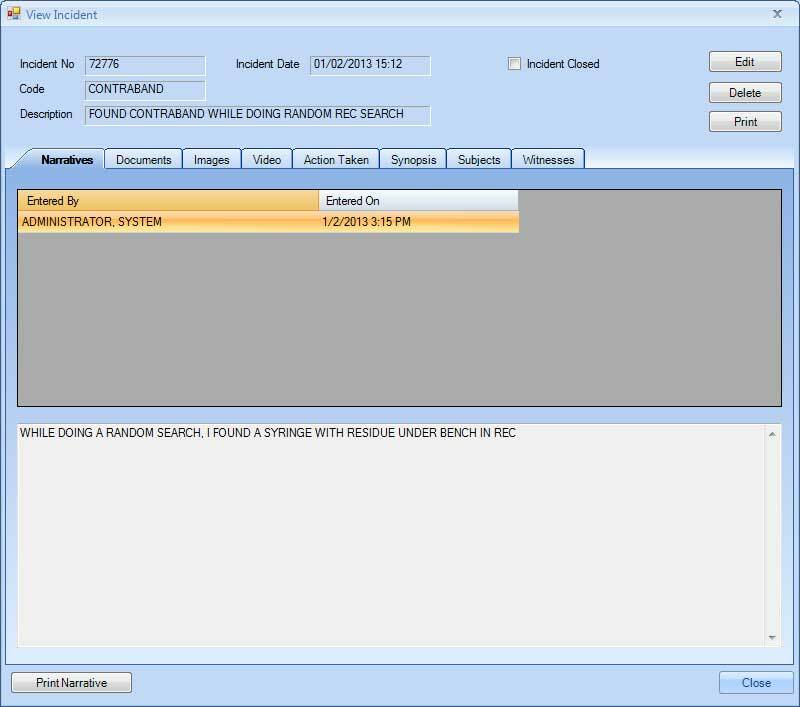 Incidents are attached to the inmate so you can retrieve all incidents involving the inmate from the inmates screen.